I have to tell you – when I saw this one before Christmas at this rpice I snagged it for myself, and I ABSOLUTELY LOVE IT ~ like LOOOOOOVE IT. 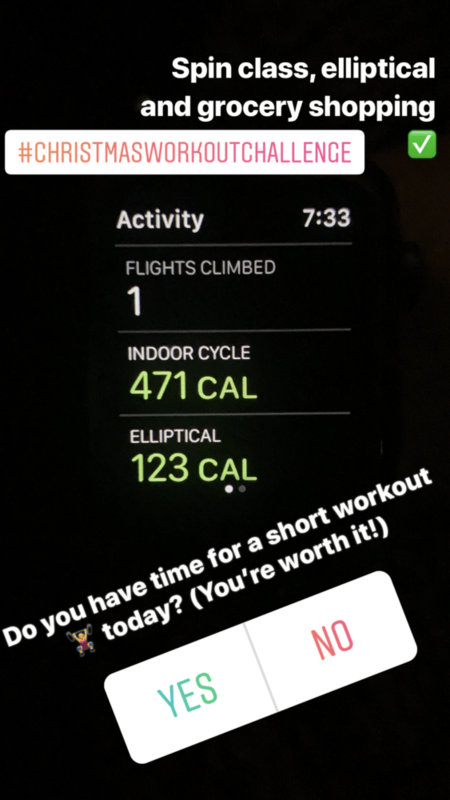 It's made me watch my workouts a little closer at the gym, reminded me to walk a bit more, and it's one of my favorite gifts to me! The price right now is just a bit more than it was on Black Friday, so if you've been waiting, this one is for you! See more Amazon Prime ideas for buying normal household items here!